James Lee DiMaggio left $112,000 for his life insurance policy to Hannah Anderson’s paternal grandmother, Bernice Anderson says Andrew Spanswick, executor of DiMaggio’s estate. He said that he wasn’t sure why DiMaggio left the money to Anderson, but believes it’s for Hannah. The policy is from The Scripps Research Institute in San Diego where DiMaggio was employed as a telecommunications tech. DiMaggio is known for the early August murder of Hannah Anderson’s mother and eight year old brother. It was revealed that her mother, Christian Anderson, was killed with a crowbar and tortured. It wasn’t revealed how her brother Ethan was killed before the fire was set. Other details that were revealed in the aftermath of the kidnapping was that DiMaggio’s father, James Everet DiMaggio, attempted to kidnap a girl in 1998 and committed suicide 15 years to the day that DiMaggio was shot and killed at Idaho campsite by FBI agents on August 10. 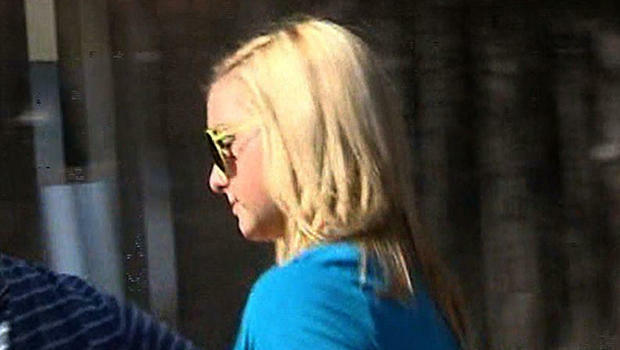 Hannah Anderson made her first public appearance since the abduction on August 15 at a fundraiser for her mother and brother.